Americans are spending more on health care for their pets than ever: $15.95 billion to be exact (This statistic is from 2016, and the number is sure to be higher in 2017). This trend points to how deeply established our pets have become in our households and families. It also speaks to the incredible medical advances made in the veterinary field that prevent disease and daily save the lives of our pets. Spending more on pet health care makes sense, now that our vets have access to knowledge and technology that was previously unavailable. At Anasazi Animal Clinic (serving Gilbert, Chandler and Mesa AZ), we use the latest technology with a commitment to provide the highest level of care. But after your four-legged friends see us, you may have questions about purchasing any necessary meds and carrying out any at-home care and treatments for them. We know you lead a busy life, so we want make it as convenient as possible to fill your pet’s prescriptions. That’s why we’ve set up an online pharmacy through our sister clinic, East Valley Animal Hospital. It’s convenient: Our online pharmacy provides home delivery right to your doorstep, so your pet can get their meds and treatments as soon possible. It can avoid that extra trip to the vet, or to another pet pharmacy, in the middle of rush hour! It’s cost efficient: First, you can’t put a price tag on the time and energy you’ll save by ordering online at home. And, second, we offer FREE shipping on any order over $49! Finally, by going to our online pharmacy, you can take advantage of our many online sales. It’s stress-free: Instead of waiting around at the veterinary office or going through another pharmacy, you can order with one click. In addition, our site offers reminders, and an auto-ship option, so you don’t have to worry about missing a refill or an order for Fido or Fluffy. 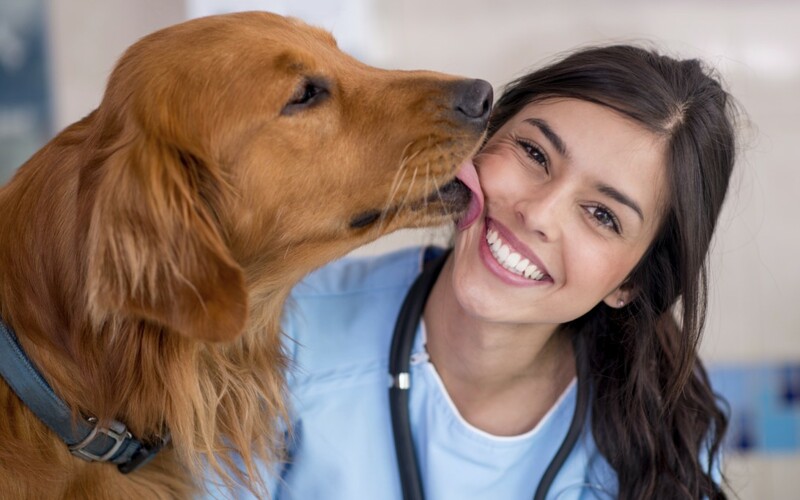 At Anasazi Animal Clinic, we’ve made it our mission to offer the highest quality pet health care in our office and to make your at-home care as easy and successful as possible. Contact us today to learn more about our services, and check out our online pharmacy. We’re here to help make life easier for you and your beloved pet!